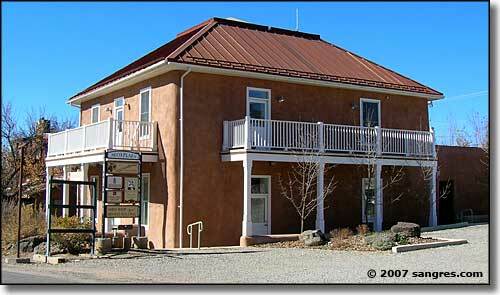 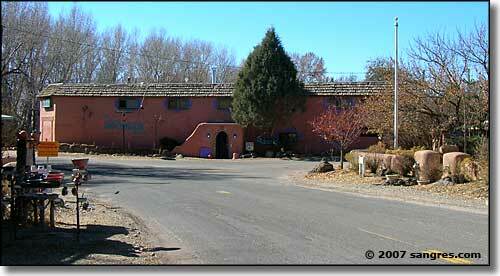 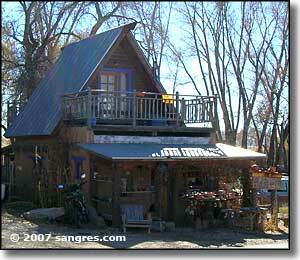 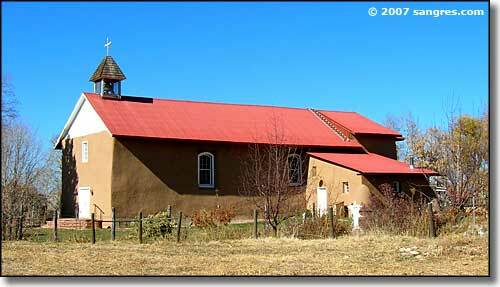 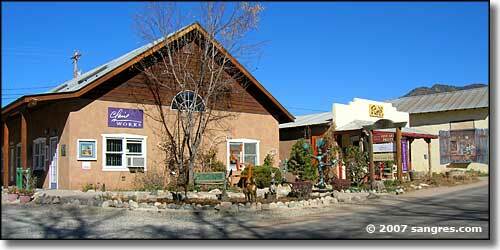 Arroyo Seco is an older Hispanic settlement about 10 miles northeast of Taos on the road to Taos Ski Valley. 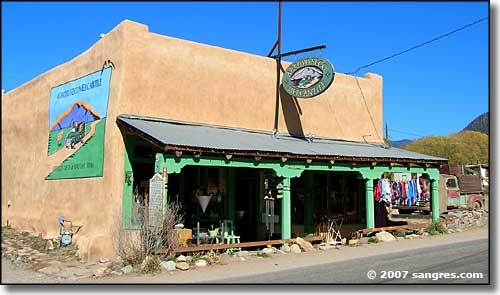 I saw a couple of nice art galleries here, and a couple of good restaurants (Taos Cow comes very highly recommended among the local folks). 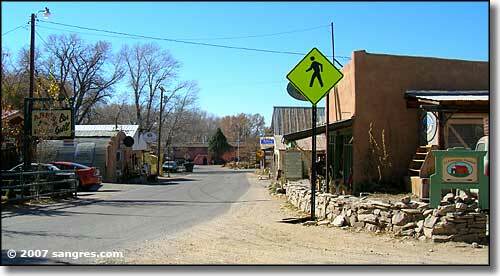 Typical of some older New Mexico settlements, there is a very small and compact downtown/business area while the residential area sprawls all over the place, with large tracts of open space between most of the homes.